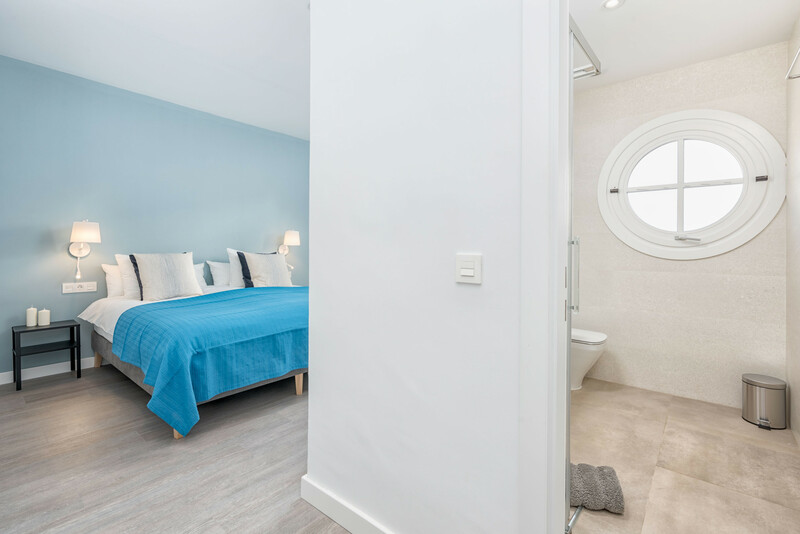 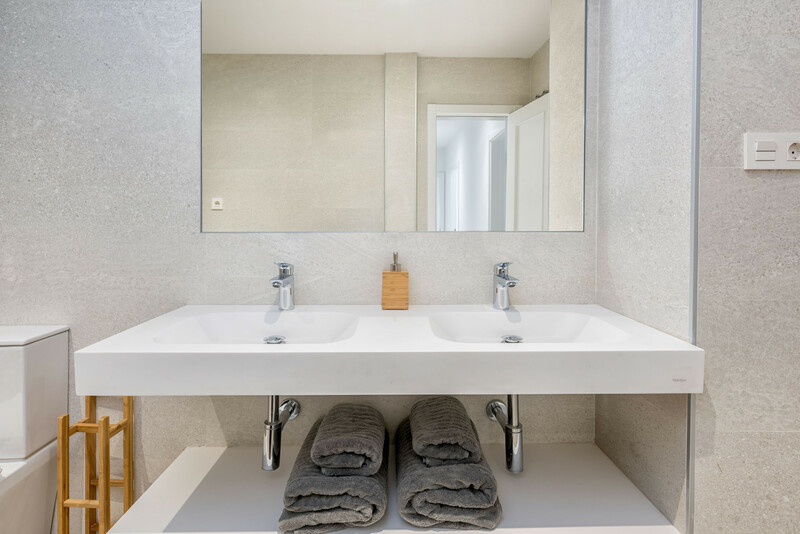 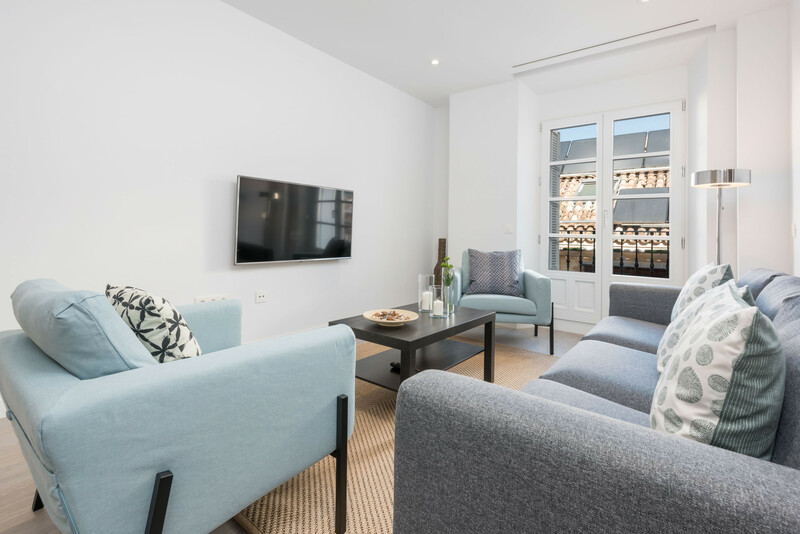 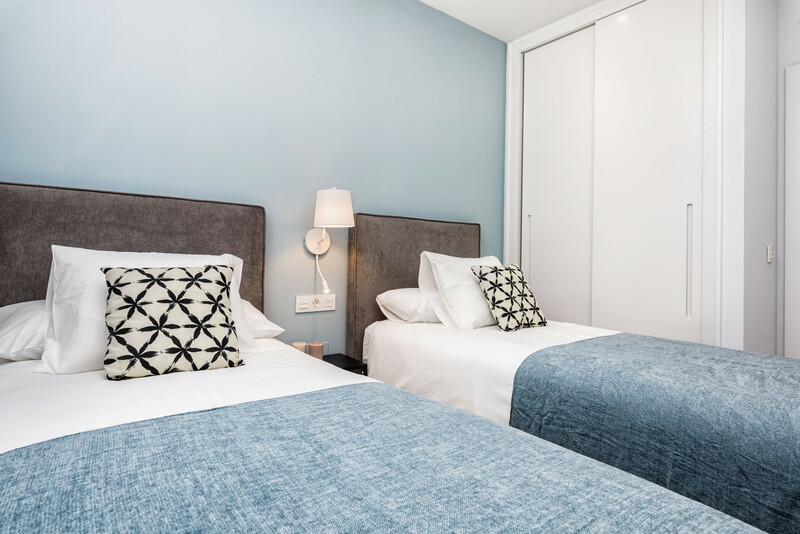 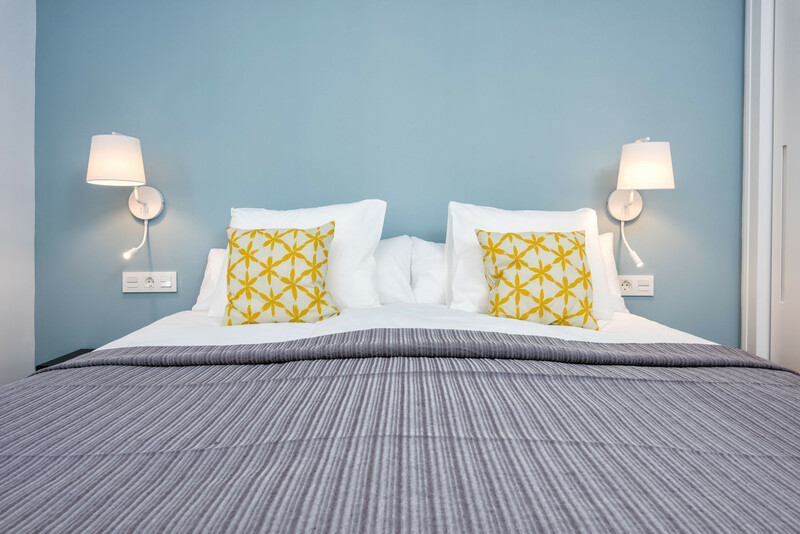 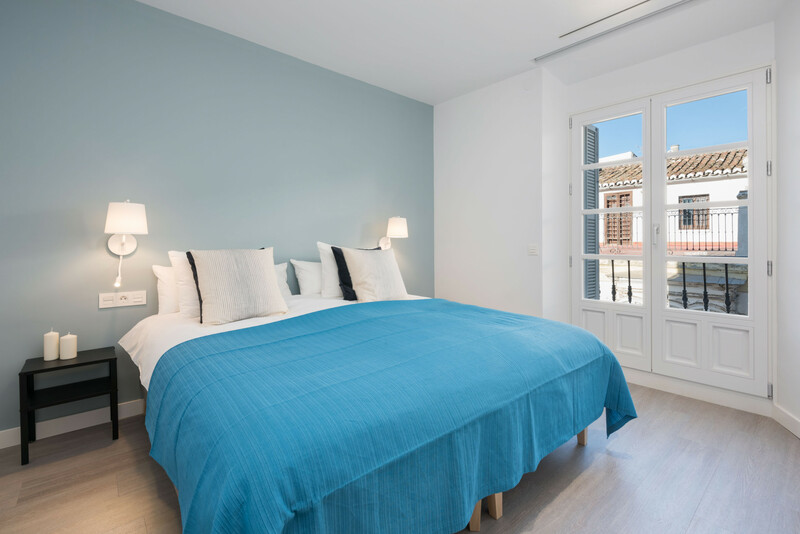 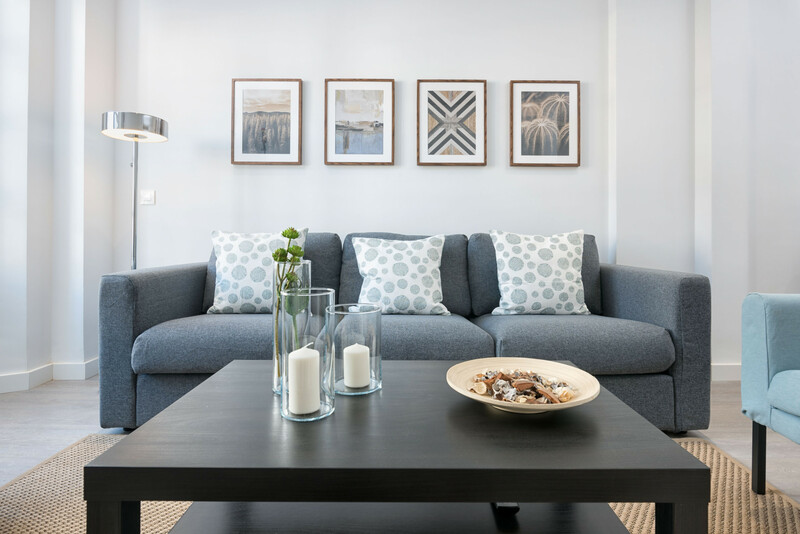 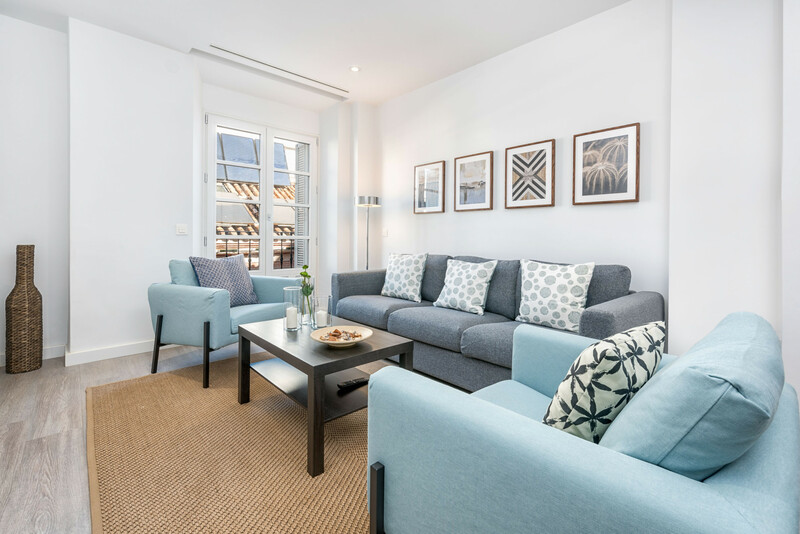 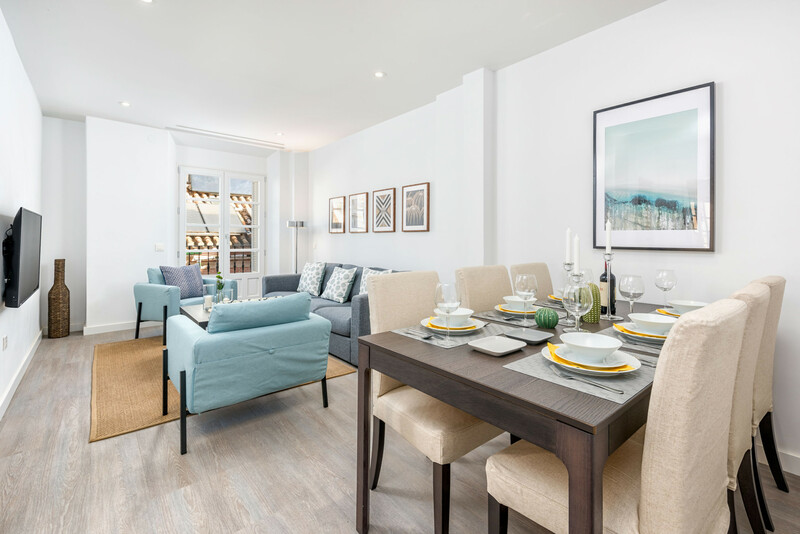 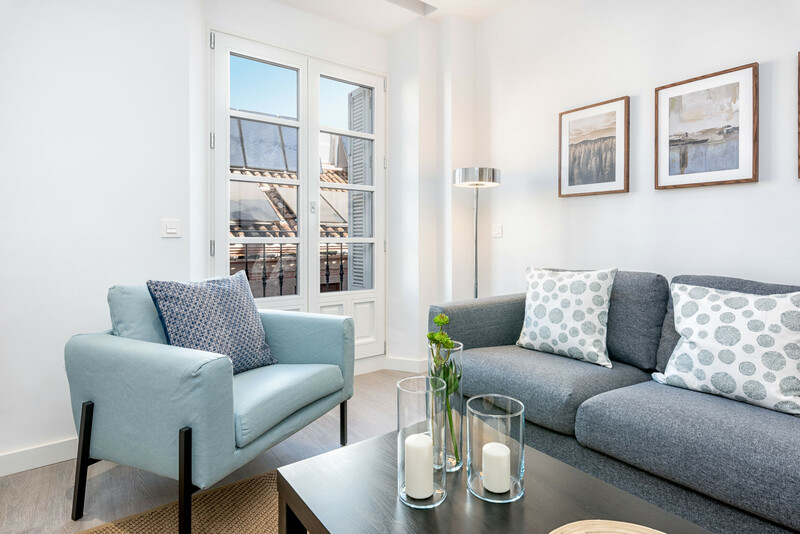 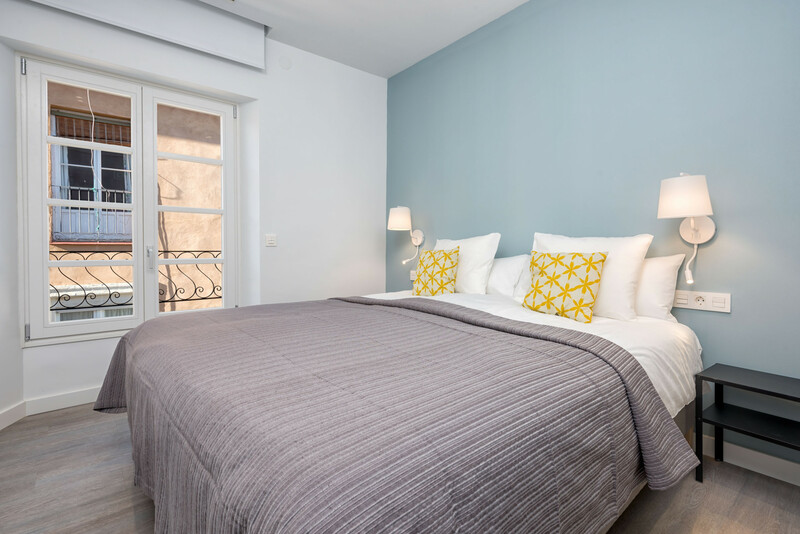 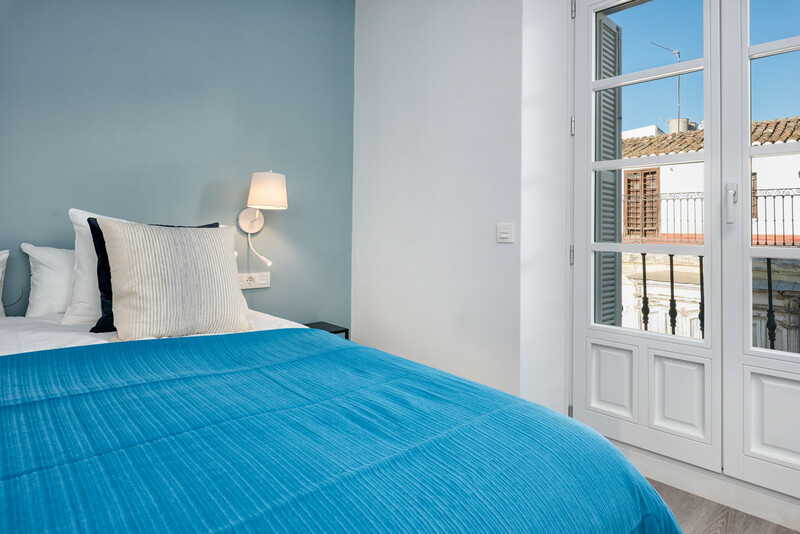 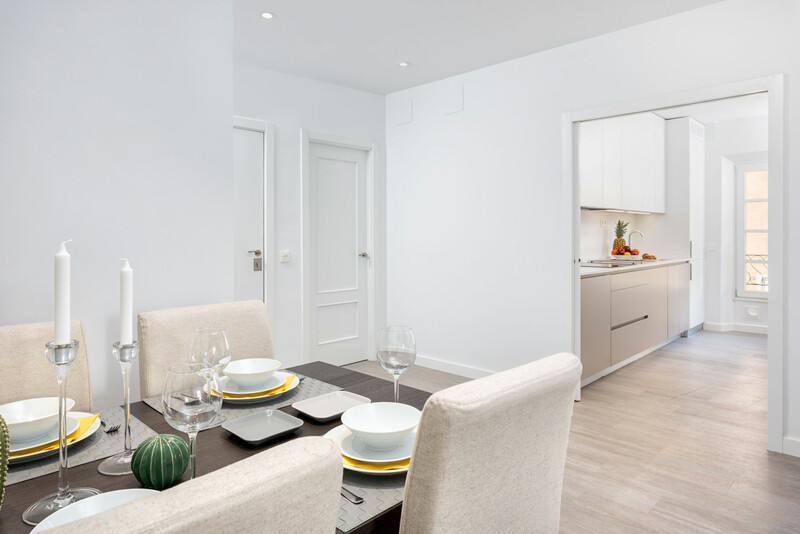 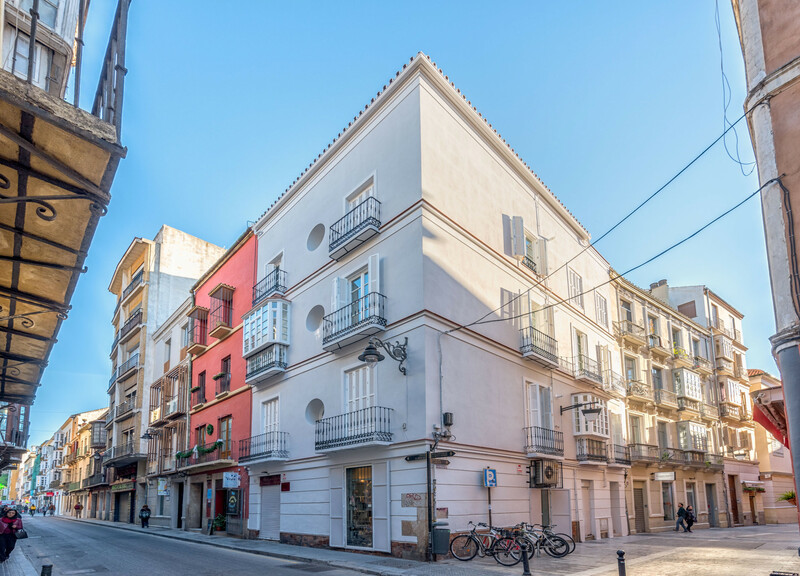 Brand new modern 3-bedroom, 2 bathroom apartment located steps away from Picasso's birthplace, the famous Plaza de la Merced. 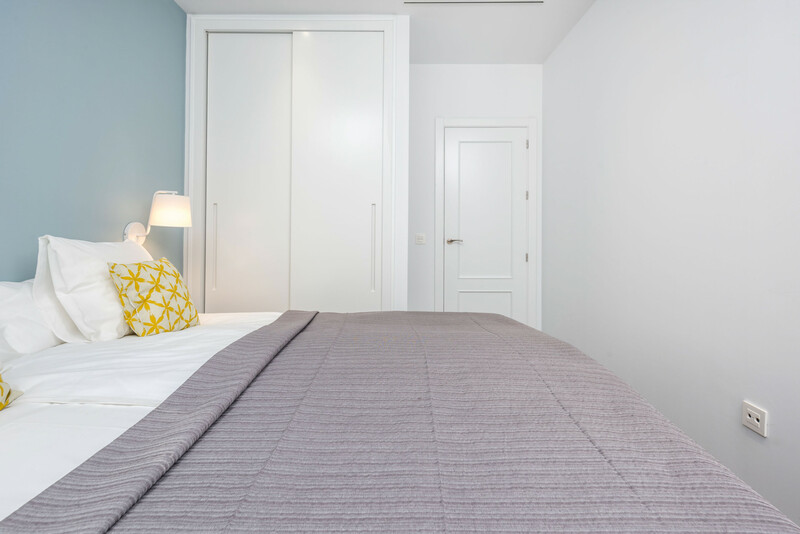 The first bedroom features a large double bed with en-suite bathroom with walk-in shower. 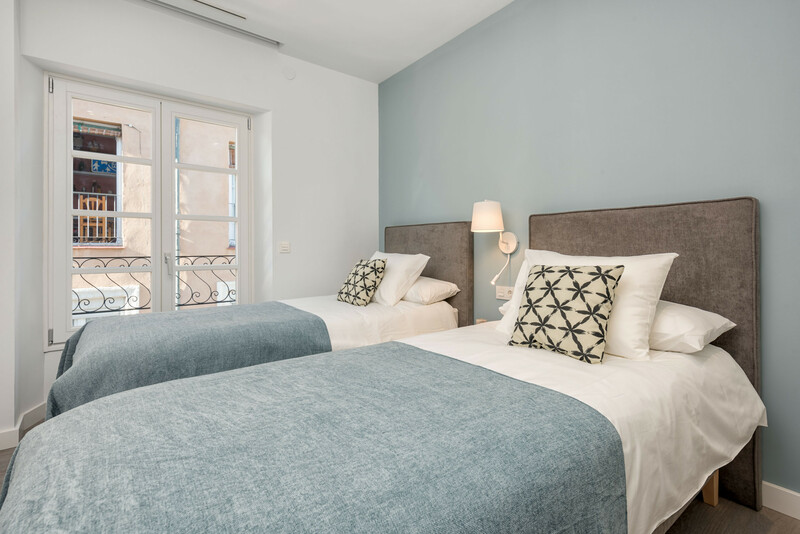 The second bedroom features a large double bed. 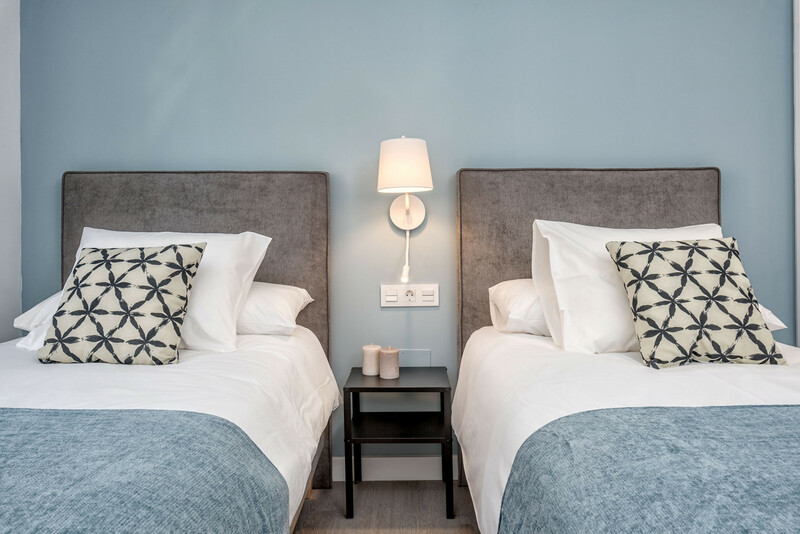 The third bedroom features two single beds. 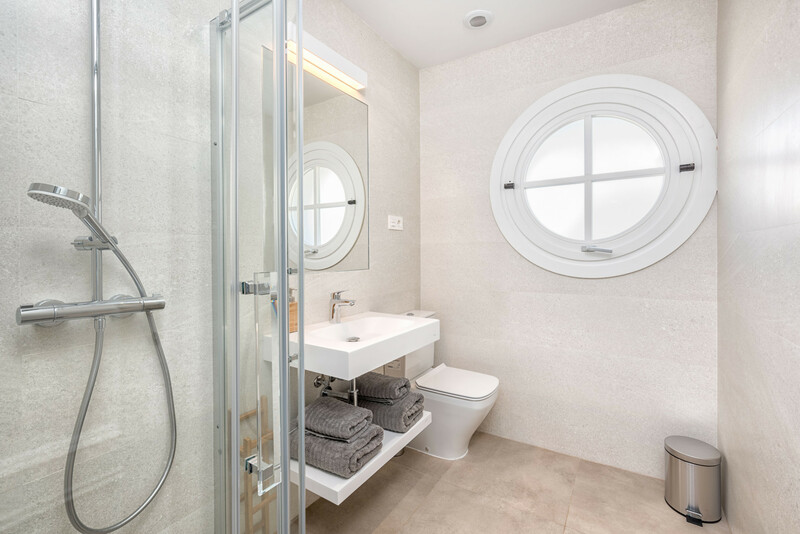 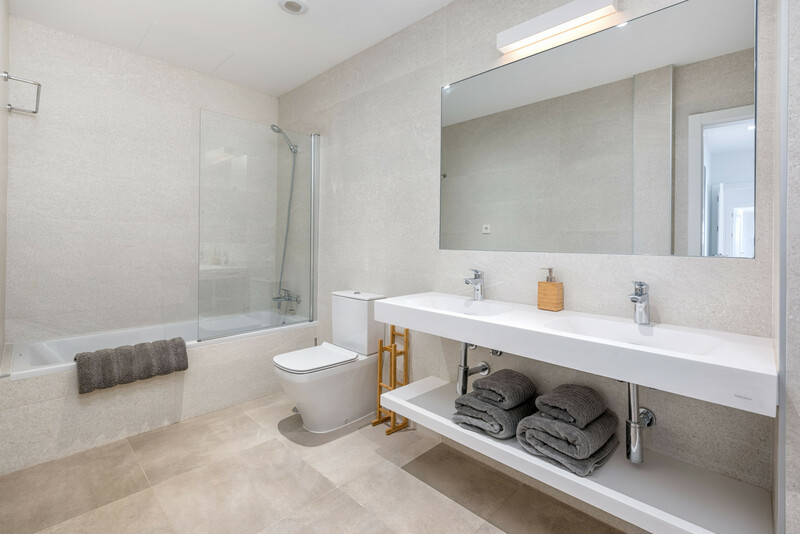 At the end of the corridor you will find a large bathroom with double sinks and a shower over tub. 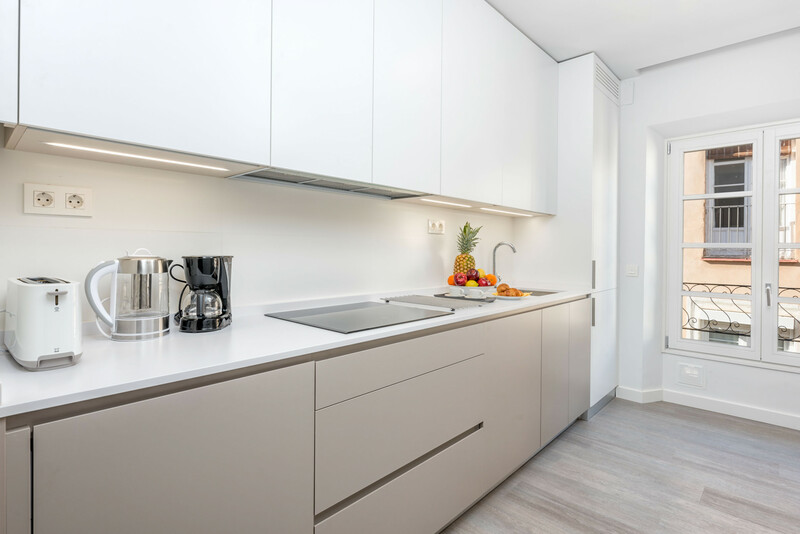 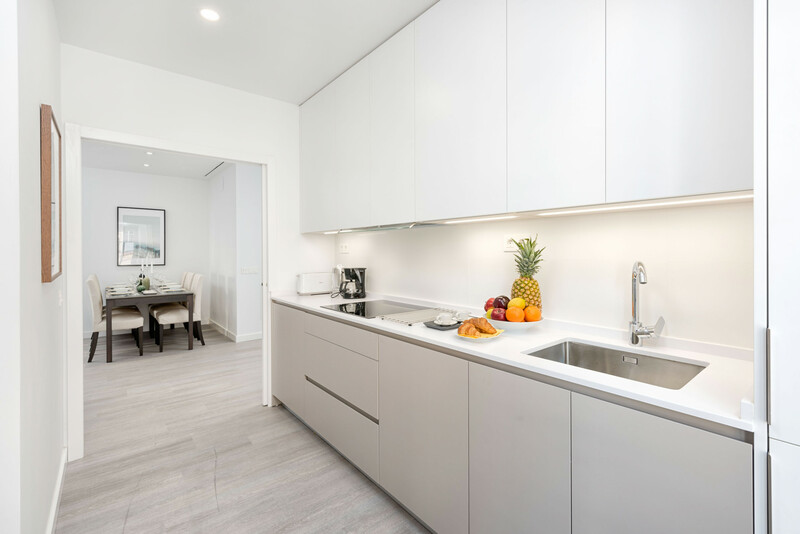 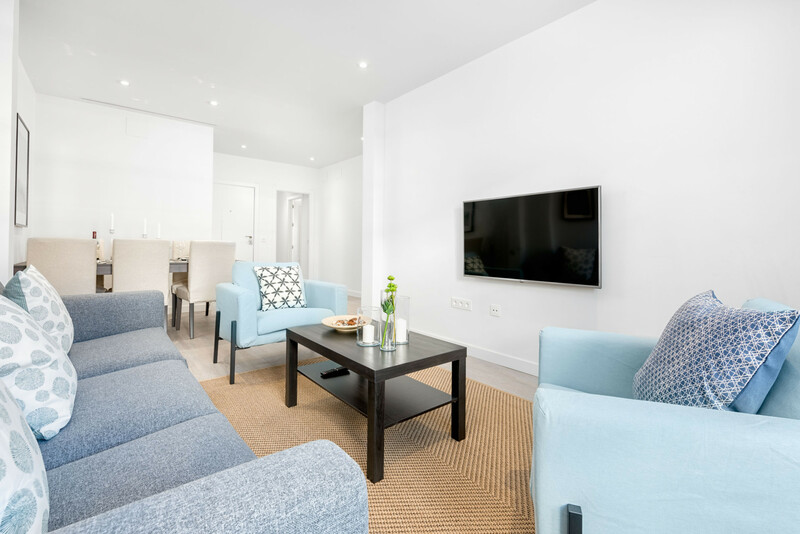 The independent kitchen is equipped with high-end appliances including a washer, dryer, oven and microwaves. 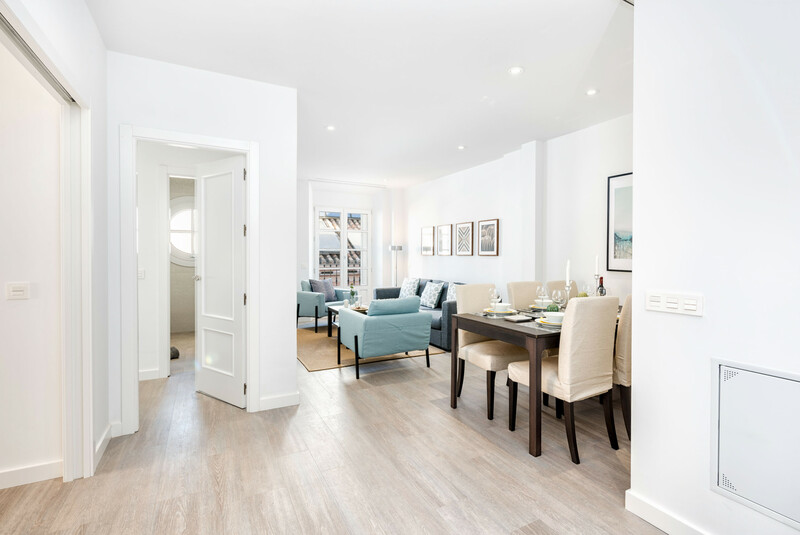 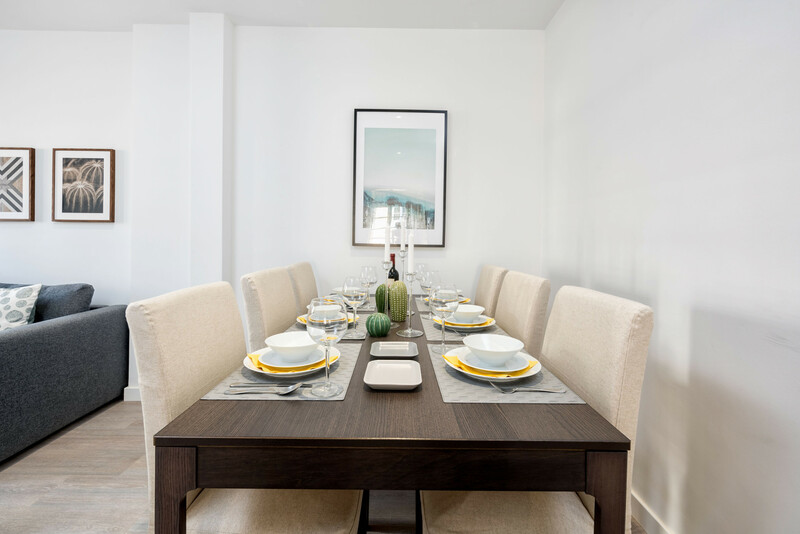 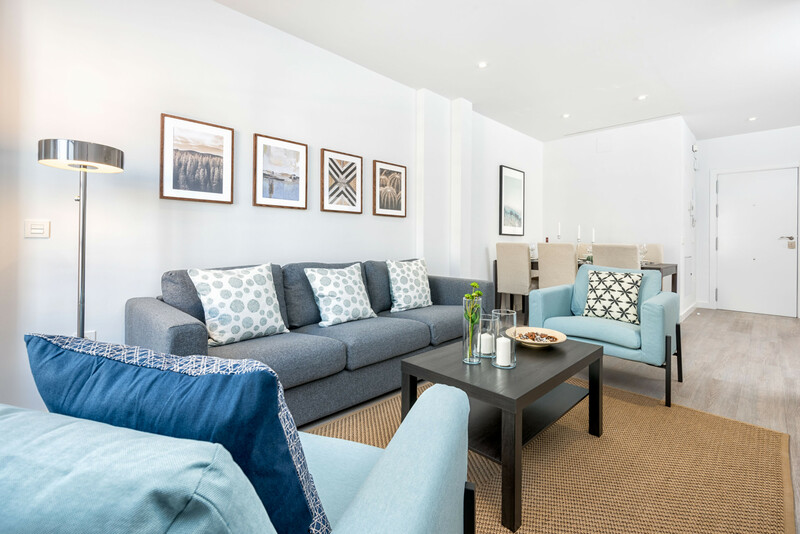 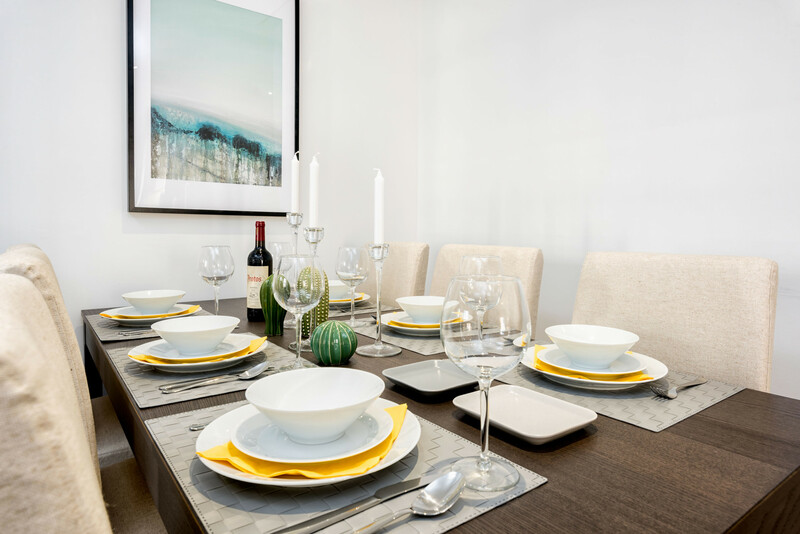 An ample dining table sitting up to 6 people leads onto a large comfortable salon with bay windows that look onto the street, high definition TV and international television channels. 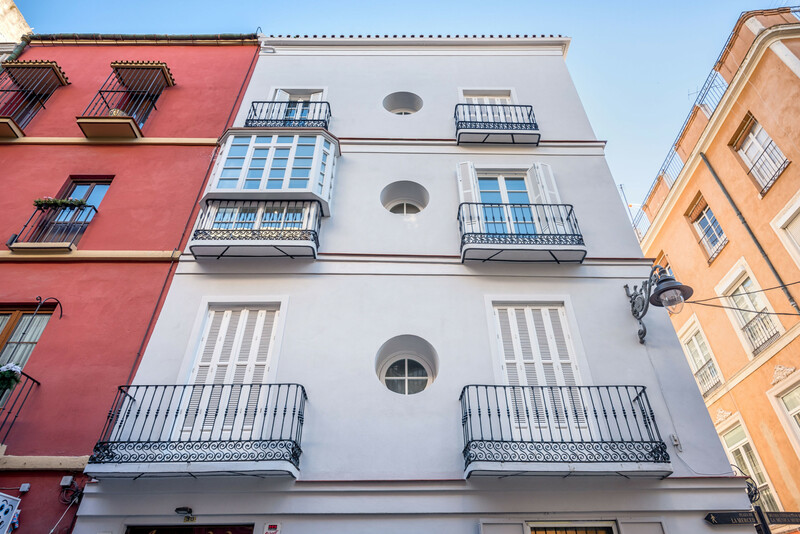 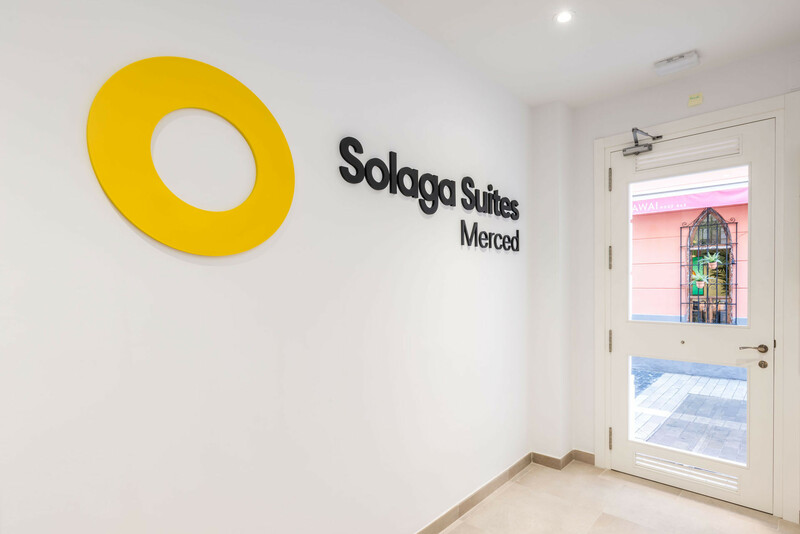 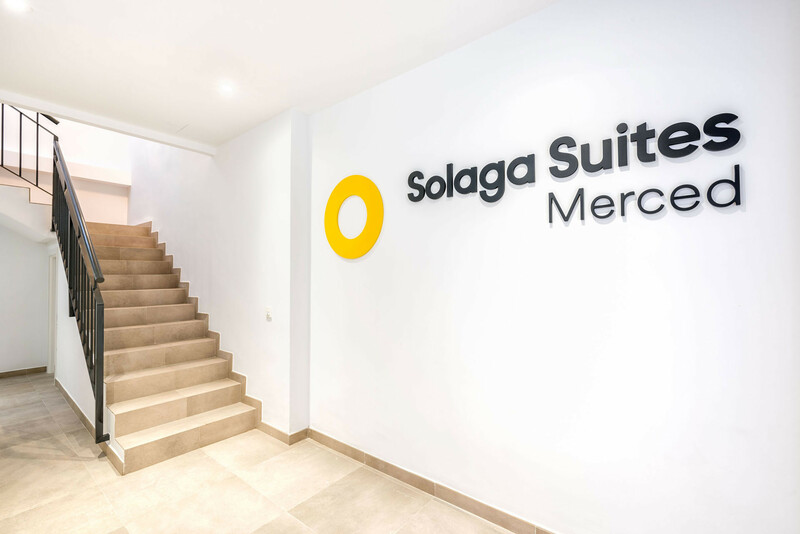 TV Satellite (Languages: Spanish, English, German, Dutch, French), 3rd floor, lift, iron, internet (Wi-Fi), hair dryer, 91 m² property, access without stairs, air conditioning (hot/cold), air-conditioned, Garage in the adjoining building.